Apple engineers would rather quit their jobs than be forced to create an iPhone backdoor, according to a new report. Some are already discussing how they will respond should the FBI win its ongoing battle with Apple. As you probably know, the FBI and other law enforcement agencies want Apple to create a way into an iPhone used by a San Bernardino shooter. The only way to do that, according to Apple, is by implementing a very dangerous backdoor. Apple’s concern is that once it creates this, there’s no guarantee that only the FBI will use it in this one case; there is a risk that bad actors will be able to exploit it to access the data of millions of iPhone users. It could also set a precedent for other cases. Apple is putting up a fight for now, and it wants Congress to make a decision on the case. If necessary, the Cupertino company will take it all the way to the Supreme Court. Should it lose, some Apple engineers would rather walk out than compromise the software they’ve created. 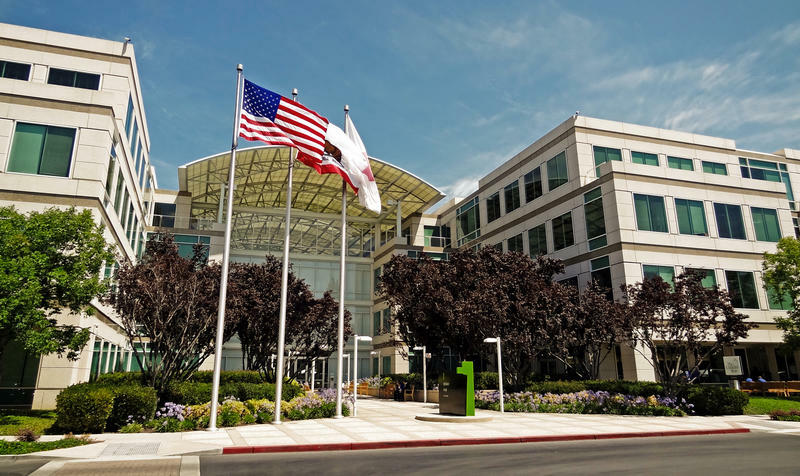 Apple has already stated that it would take six to ten engineers from different departments — such as coding, compliance, and testing — to create the backdoor, and since it has never created one before, the company cannot confirm how long it would take. Apple is yet to comment on the rumors that some engineers will simply refuse to comply — and it’s highly unlikely that it will. “If — and this is a big if — every engineer at Apple who could write the code quit and, also a big if, Apple could demonstrate that this happened to the court’s satisfaction, then Apple could not comply and would not have to,” said Joseph DeMarco, a former federal prosecutor. It almost certainly won’t come to that, but it will be interesting to see how Apple and its employees react should the company lose its fight. You can bet it will appeal first, so it’s likely to be years before there’s a final decision on this. In the meantime, it seems most are on Apple’s side and against a government backdoor to our gadgets.